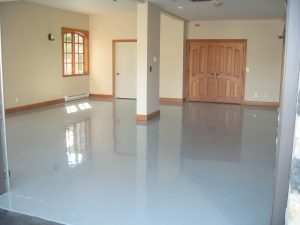 Epoxy floor coatings come in many quality levels and all require excellent preparation to insure a good bond. 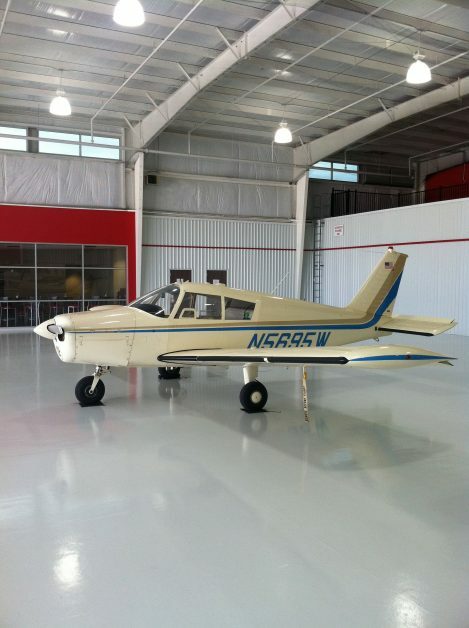 We have the epoxy floor coating expertise to determine what floor system would be best based on your specific needs. 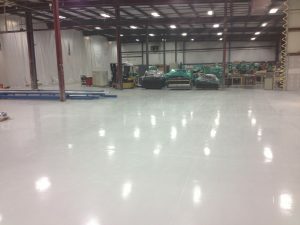 Whether it is a basic shop epoxy floor, a warehouse needing a clear sealer, or an exotic car garage looking for a flake floor with a custom logo we have you covered.